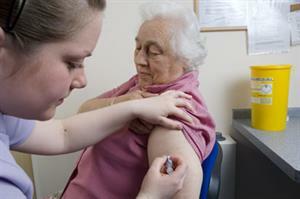 England's chief medical officer (CMO) has called for a steep rise in the uptake of the flu jab among pregnant women. 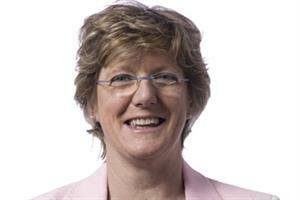 In a letter to SHA and PCT immunisation and flu co-ordinators, Professor Dame Sally Davies said GPs should aim to hit 60% uptake among pregnant women this coming winter. Uptake last winter was just 38%. By 2013/14, the DoH wants to reach 75% uptake among both pregnant women and clinical at-risk groups, as recommended by the EU. The latest figures show uptake among those aged 65 and over rose slightly to 72.8% in 2010/11. Uptake among at-risk people was 50.3 per cent. Dame Sally said GPs should plan to reach or exceed 75% uptake for people aged 65 and over in 2011/12. He suggested that GPs should be able to achieve higher vaccination rates even than those advised by the CMO. 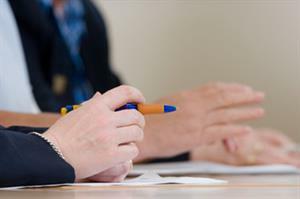 GPs will retain responsibility for ordering vaccine despite recent calls for central procurement to avoid supply issues experienced earlier this year. Meanwhile, GPs in Scotland recently hit the 75% uptake target for flu vaccination of over 65s set by the WHO this winter, a target not achieved UK-wide.